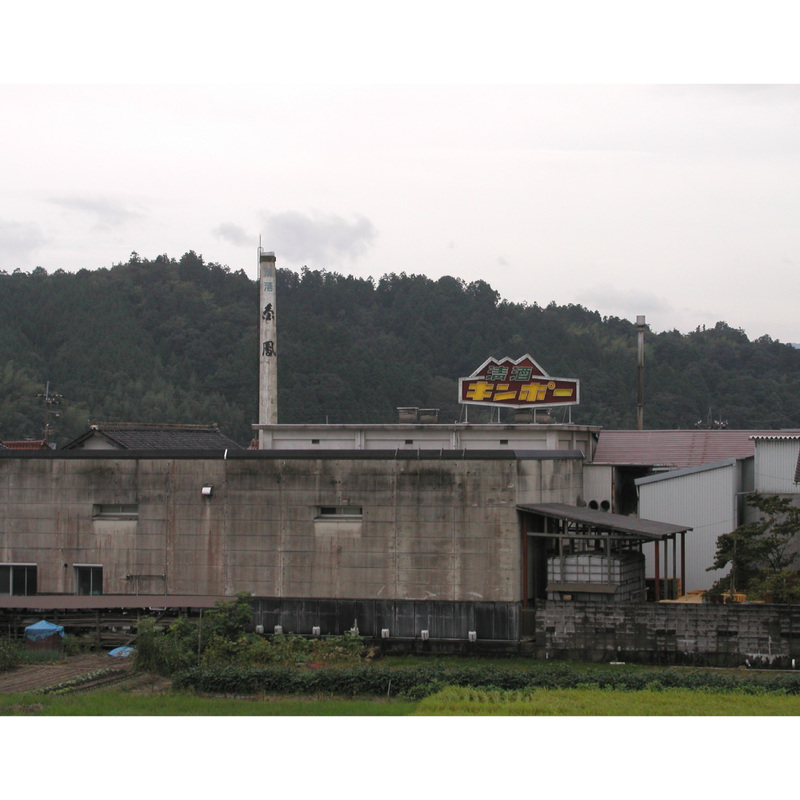 Our brewery locates in Yasugi city, which has prospered with a traditional folk song “Yasugi-bushi” and Yasuki Hagane and is surrounded by a rural landscape. In winter, we can see swans flying all the way from Siberia. Our neighbors would say “Mt. Daisen among mountains, and Kinpo among sake.” We provide sake sharp and full of flavor, as we think one of the characteristics of sake is its savory taste.